Professional cavity fillings in Houston, Texas | Family dental care. Dental fillings strengthen the tooth. 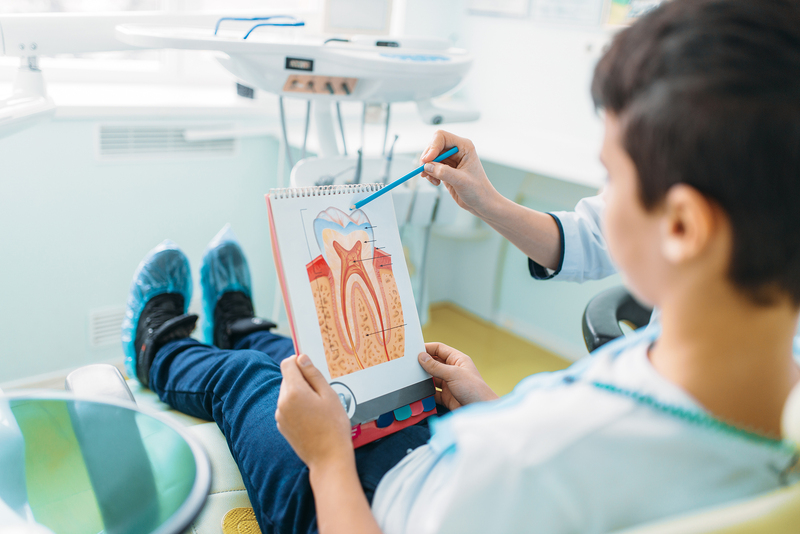 If tooth decay is not repaired at its early stages, it will worsen and additional or alternative dental treatments may be necessary. The need for fillings due to tooth decay can be eliminated by correctly cleaning your teeth and maintaining a healthy diet. Regular dental health check-ups will make sure any problems are identified and treated early. With proper care and routine oral hygiene, a filling has a lifespan of 5-12 years, depending upon the type of filling material used. Other forms of tooth restoration, such as gold or ceramic crowns, are an expensive alternative to amalgam and tooth-colored filling materials.